The newest addition to the Dave's Markets chain opened in Midtown Wednesday. 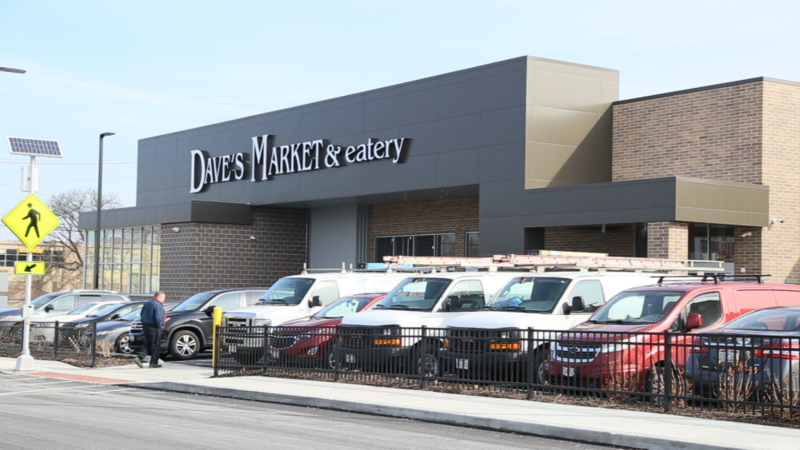 This 55,00-square foot Dave's Market and Eatery sits on the corner of East 61st Street and Chester Avenue in the heart of what developers are calling the Cleveland Health-Tech Corridor. It joins the Rainbow Center for Women and Children and a pair of office buildings in an area that not long ago was home to abandoned buildings and vacant lots. 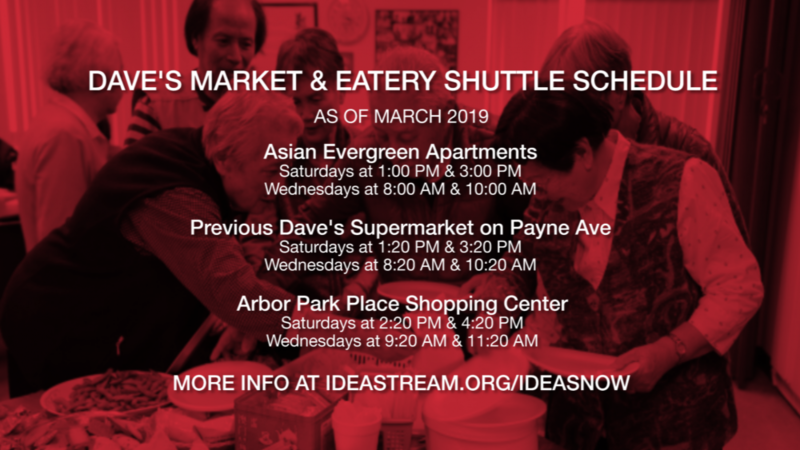 "I really think that once they come here to shop and are able to experience everything the new store is able to offer them, that they'll love it," said David Saltzman, a fifth generation grocer who helps his family operate the local supermarket chain. In order to open this new store, the Saltzman family needed to close their grocery on Payne Avenue, where the first Dave's Market opened in 1930. That disappointed some longtime neighbors. 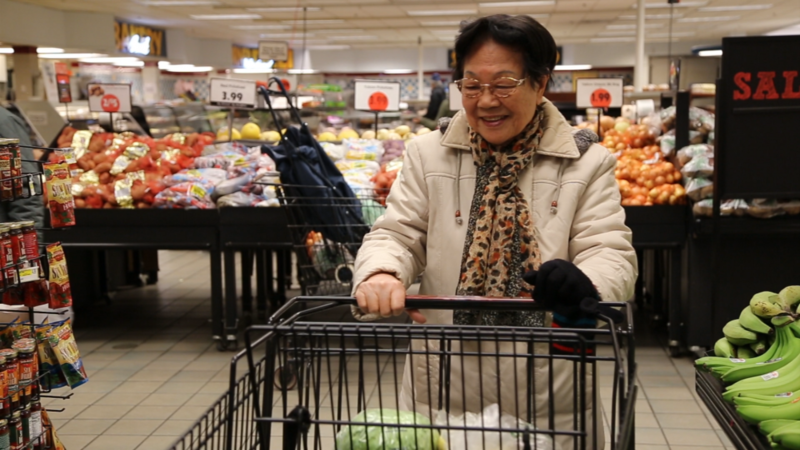 "I can't just buy whatever I feel like at any time," said Key-Jan Ho, who lives in a seniors complex five blocks from the Payne Avenue store. To help those loyal customers, the Saltzman family is providing a complimentary shuttle service to the new store. The transport will operate two days a week, stopping for customers at three locations. "From our perspective, giving every single customer that comes to our Payne Avenue store an opportunity to come join us here ... it was something we felt was certainly the right thing," said Aaron Saltzman, another fifth generation grocer.